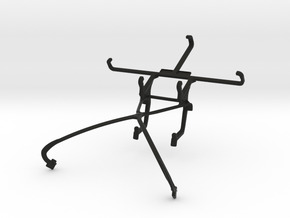 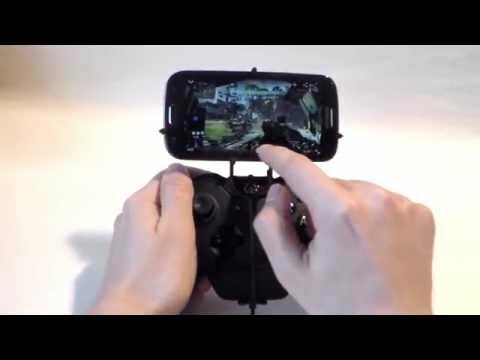 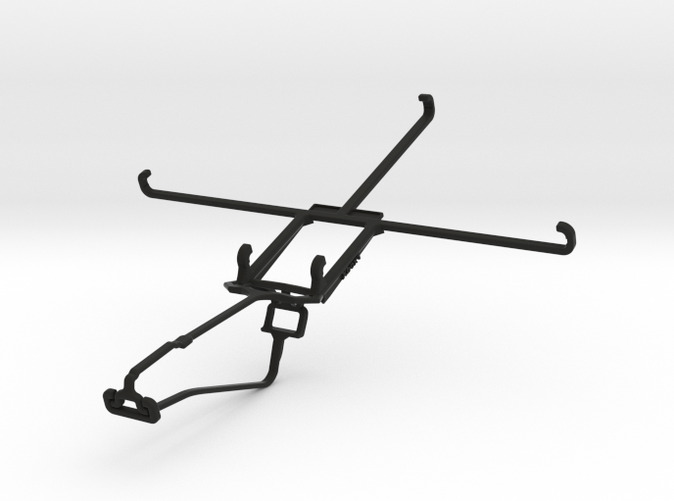 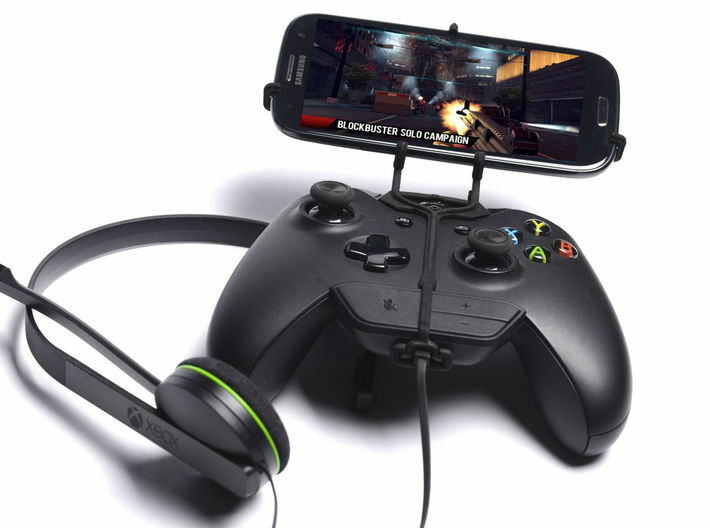 UtorCase turns your Xbox One controller & chat and your Apple iPad mini 3 into a handheld game console. 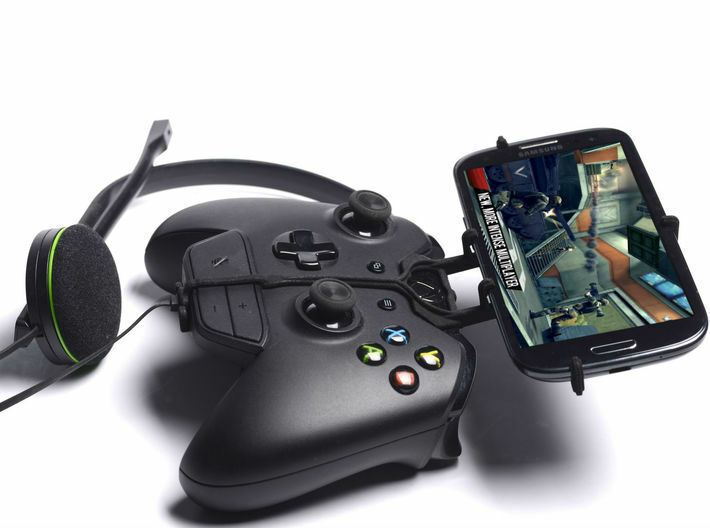 The case is only compatible with the bundled headset, but not the standalone Xbox Chat Adapter! 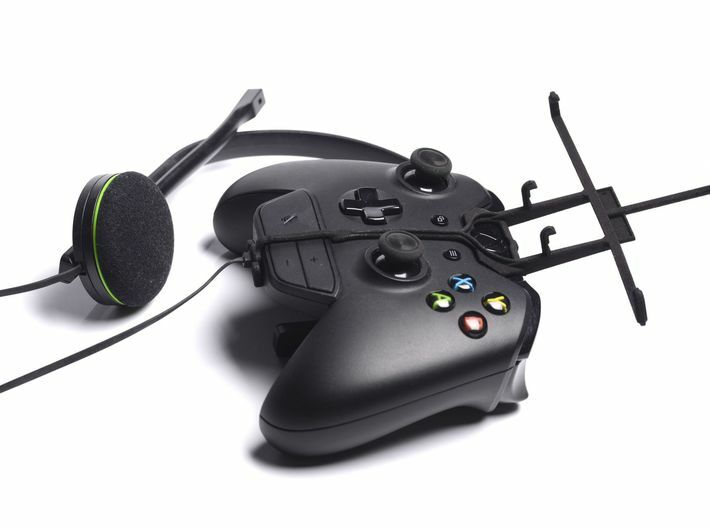 Please note that a direct connection between the Xbox One controller & chat and iOs games is unsupported by Apple! 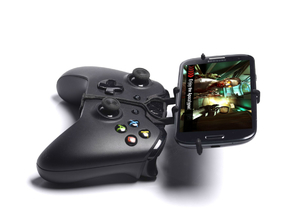 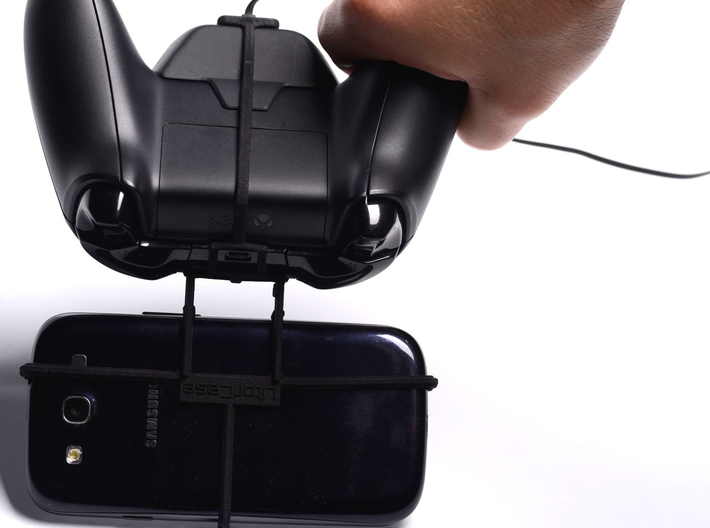 This UtorCase is only compatible with the Xbox One Controller and the Chat headset attached together. 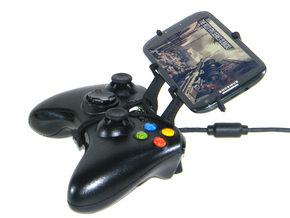 If you don't use the chat headset take a look at Xbox One controller & Apple iPad mini 3 for a plain Xbox One UtorCase.